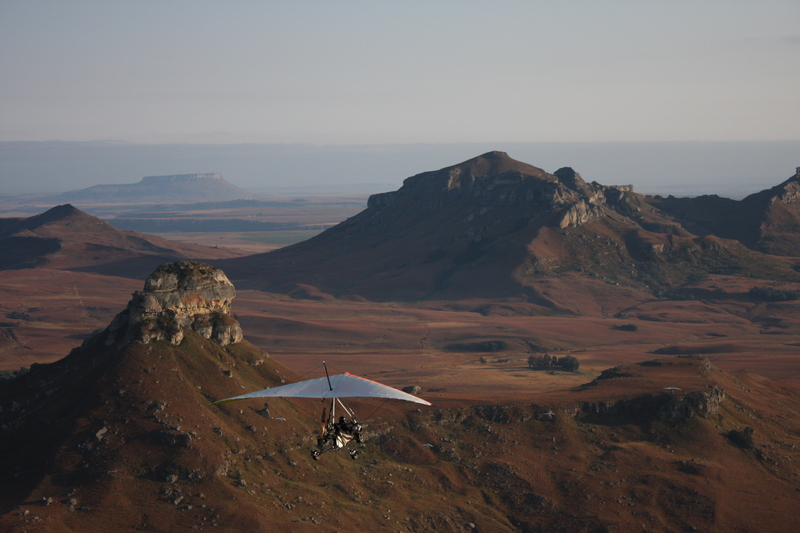 Flying experiences have to be some of the most breathtaking experiences you could imagine. Soaring through the air with a professional instructor while taking in the incredible surroundings... what's not to love? Johannesburg Flying Academy took some time to fill out one of our partner interviews about their outstanding business. So sit back, take a read and search their experiences on our website. 1. Let’s start with how Johannesburg Flying Academy began! 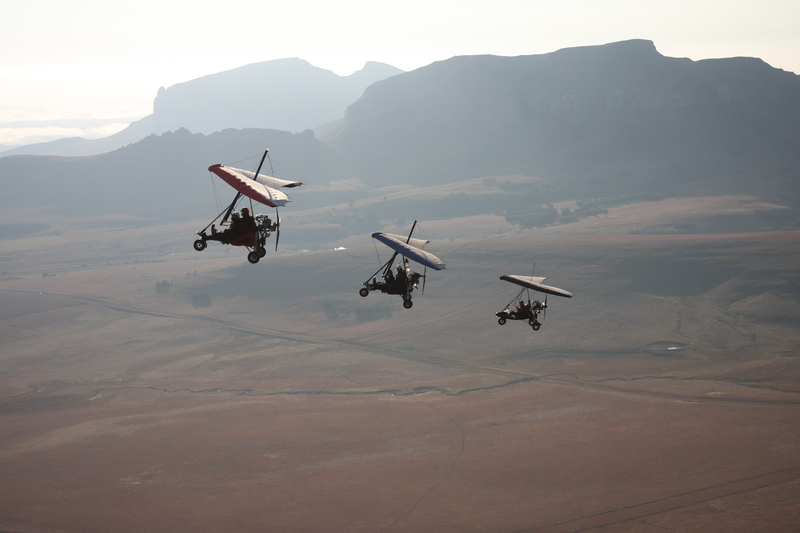 Johannesburg Flying Academy started out as a hobby in 2008, teaching people to fly Microlights over the weekends. 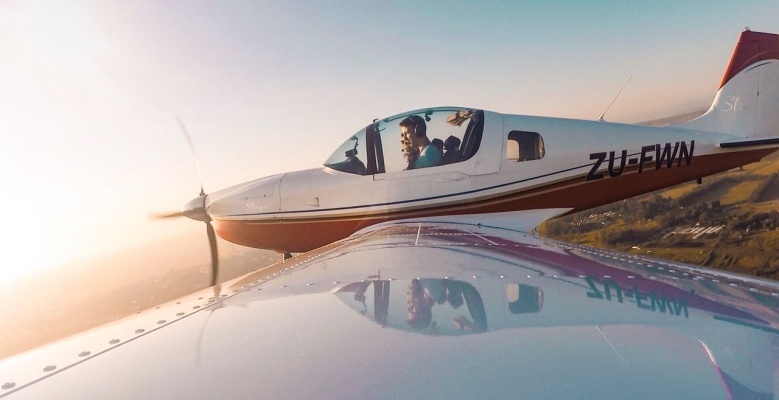 It grew substantially, now training for recreational pilots, private pilots and commercial pilots. 2. You have a great selection of aircrafts; do you have a particular favourite? 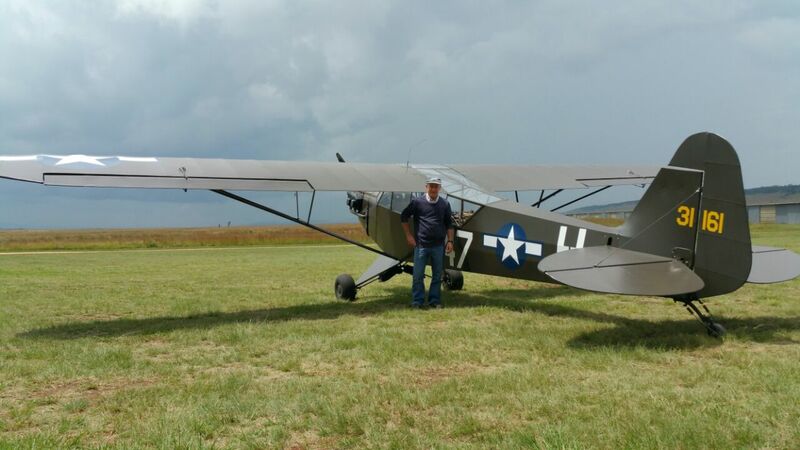 Our 76-year-old American Army Cub which is a genuine 1942 Piper L4 Grasshopper. It served as an observer aircraft during World War II with the American Air Force from 1942 to 1945. 3. What would you advise to nervous first-time flyers who would be interested in completing one of your experiences? Put your nerves away for 10 minutes and experience one of the most amazing things you could do: fly like a bird, see the world from up high, and dance in the clouds. 4. Describe your company in three words. 5. Do you have any exciting plans for the future of Johannesburg Flying Academy? We are always looking for new and exciting things to bring to our students in the way we train and in our flying experiences. Additionally, we will be looking at organising trips to various aviation orientated venues. Thank you Johannesburg Flying Academy for finding the time to complete our partner interview. We are very impressed to hear about your 76- year-old American Army Cub which is a genuine 1942 Piper L4 Grasshopper - it sounds amazing. From reading through your interview and looking at the variety of experiences on offer, we can most certainly tell you're a passionate, professional and friendly company.